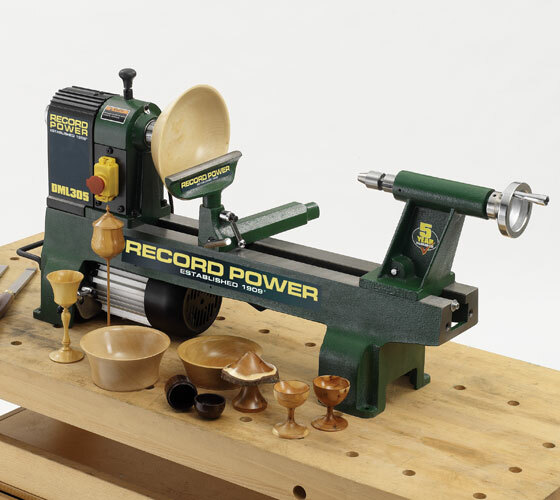 Record Power has a long and impressive history in the world of woodturning. 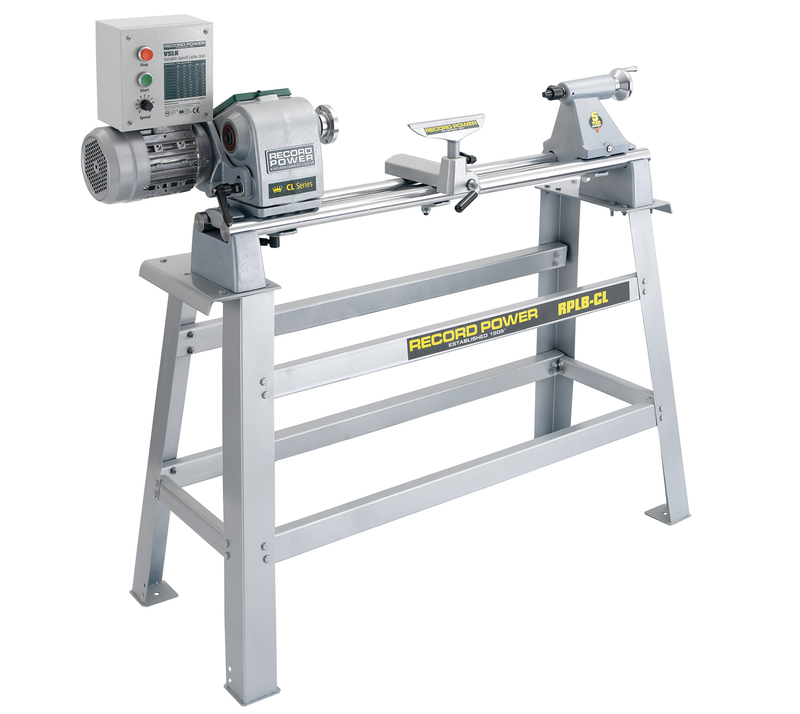 We offer an unrivalled range of high quality machinery and accessories to cater to all levels of woodturner from the keen novice to demanding professional. 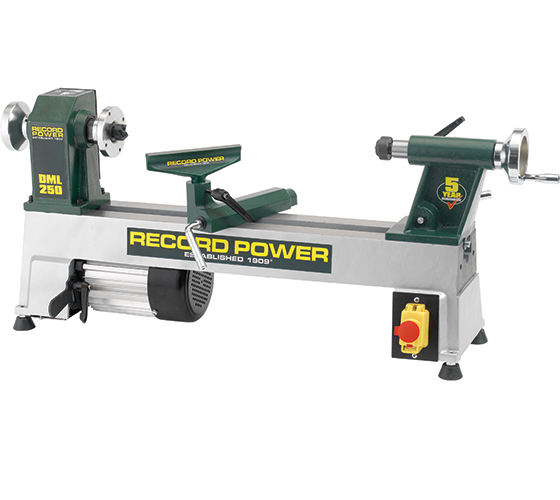 Our large range of accessories mean that when you invest in a Record Power lathe you have an abundance of useful fitments and tools to help you achieve whatever your imagination and skills demand. 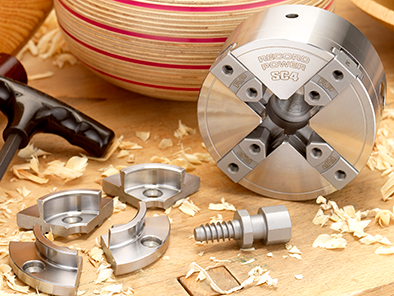 Alan Holtham gives a comprehensive introduction to lathes and woodturning accessories, providing a good grounding in all essential aspects of woodturning. 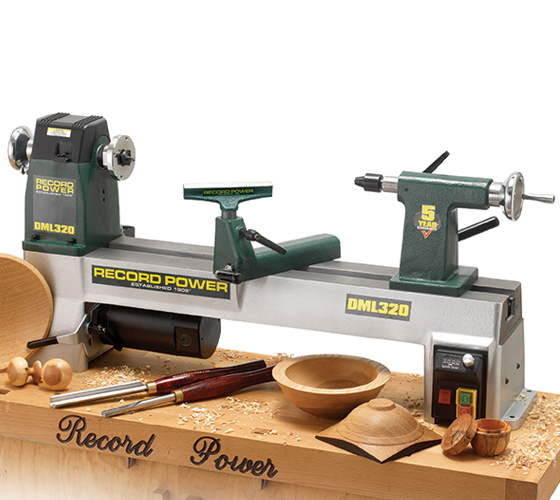 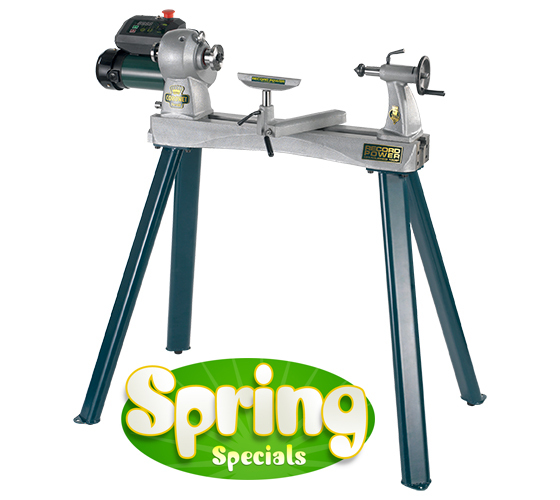 Read magazine and customer reviews on our large range of woodturning products. 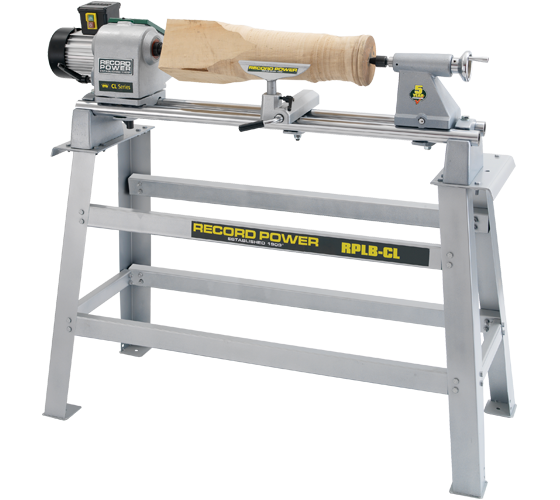 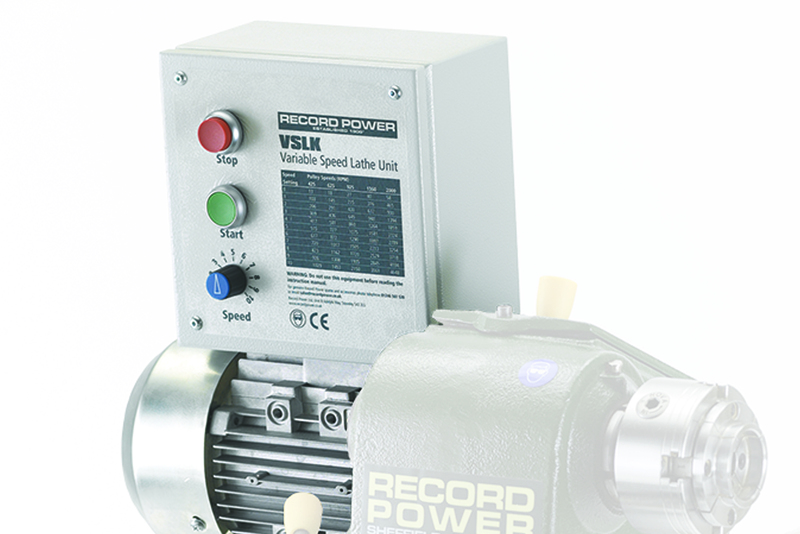 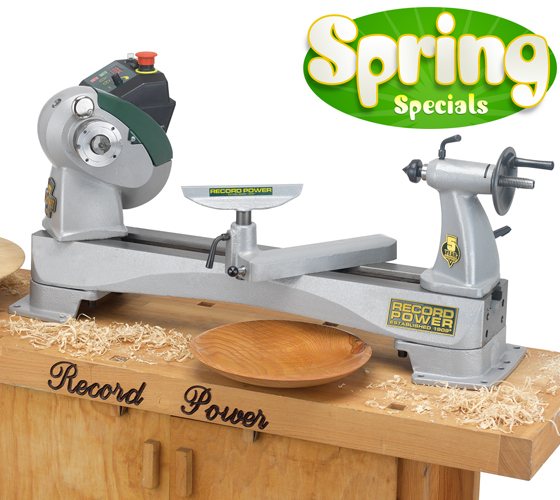 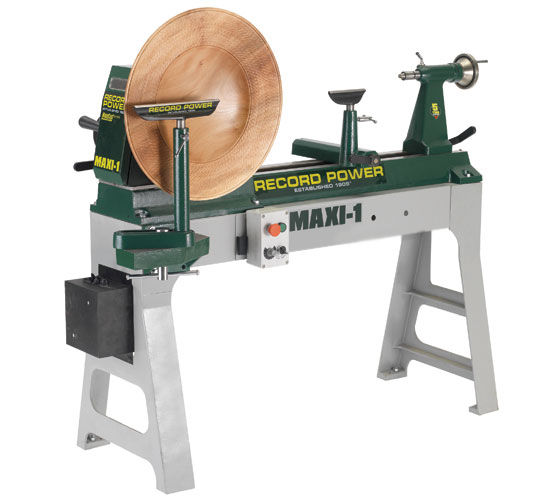 The comprehensive range of Record Power woodturning lathes and fitments.